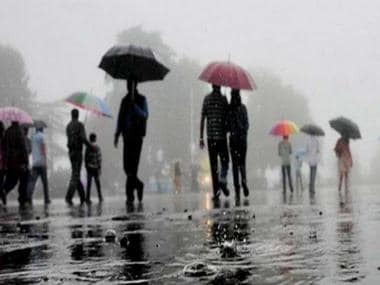 New Delhi: India will face a "below normal" rainfall this June-September monsoon season on account of moderate El Nino conditions, unless the Indian Ocean Dipole also known as Indian Nino, is able to negate the former weather pattern, said private weather forecaster Skymet. 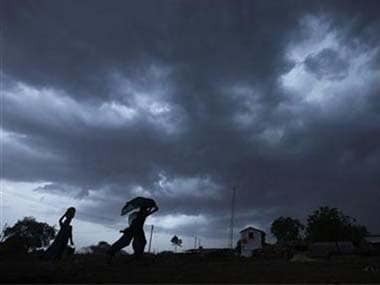 In its Monsoon forecast for 2019 released on Wednesday, the agency said it expects the upcoming Monsoon to be "below normal" to the tune of 93 percent of the long period average (LPA) of 887 mm for the four-month period from June to September. It said there is an error margin of 5 percent in the forecast. According to Jatin Singh, MD, Skymet: “The Pacific Ocean has become strongly warmer than average. The model projections call for 80 per cent chance of El Nino during March-May, dropping to 60 per cent for June to August. This means, it is going to be a devolving El Nino year, though retaining threshold values all through the season. Thus, Monsoon 2019 is likely to be below normal”. El Nino could be declared anytime now, says the forecastor because a three-monthly Nino index shows that by MJJ (May-June-July), there is a 66 percent chance of El Nino, 32 percent chance of neutral and 2 percent of La Nina. The favourable factor could be IOD (Indian Ocean Dipole) that is likely to be in the neutral or positive phase during the Monsoon. Thus, it may be able to negate the impact of El Nino up to some extent and possibly would support rainfall during the second half of Monsoon. 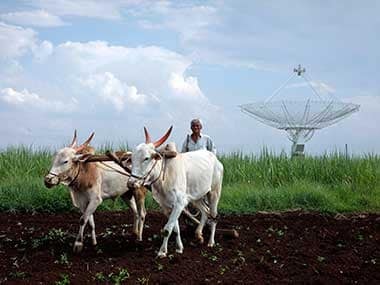 In terms of geographical risk, Skymet expects that East India along with a major portion of Central India is likely to be at a higher risk of being rain deficient, especially during the first half of the season. The onset month of June is going to have a very sluggish start and deficit rains are likely to spill into July, it said. According to predictions second half of the season would see better rainfall wherein August is expected to be a shade better than September, but both the months would manage to see normal rains. Odisha, Chhattisgarh and Coastal Andhra Pradesh are most likely to see normal rains throughout the season. In its preliminary Monsoon forecast guidance on 25 February, 2019, Skymet had predicted normal rains. While the probability of normal Monsoon was kept at about 50 percent, the forecast also attached the significant chance of rainfall ending in below normal range. This was in association with January projections wherein chances of El Nino were fading rapidly. However, the scenario changed completely in February and presently, moderate El Nino conditions are prevailing over the Pacific Ocean, it said. Pre-Monsoon heat is considered as a trigger for enhancing Monsoon rains. However, the heat was missing during March that recorded below average temperatures across the country. There has been a rising trend in temperatures in April and its continuation in May is likely to pave way for intense heat before the onset of Monsoon. Mahesh Palawat, Vice-President of Meteorology and Climate Change, Skymet said: "There's a possibility of below-normal monsoon this year. There won't be much heatwave conditions in Delhi-NCR as pre-monsoon activity has begun. Dust-storm expected on 5-6 April and around 11-12 April. 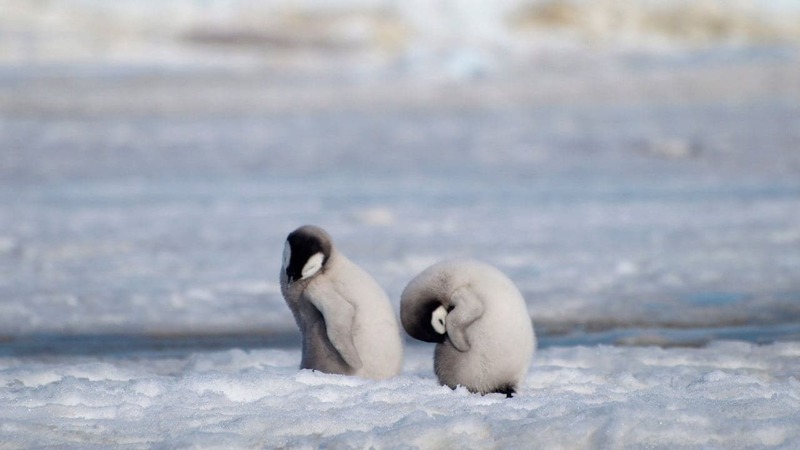 Temperatures will keep fluctuating." "Southwest MP, north interior Karnataka, Marathwada, Vidarbha will receive very less rainfall. 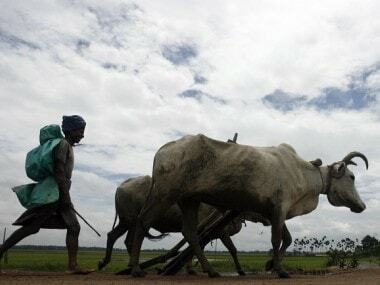 Parts of Bihar and adjoining parts in Jharkhand will receive less rainfall. Chhattisgarh, Odisha, coastal Andhra- will get moderate rainfall while Delhi, Punjab, Haryana will see below normal rainfall," Palawat said.